Massive Opportunity! 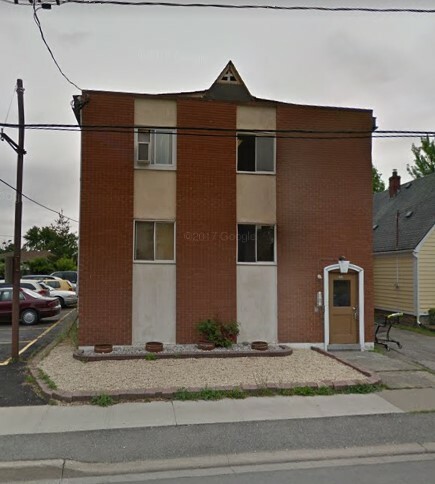 Rare opportunity for a 11 unit apartment in up and coming Welland. Rarely do you see an apartment for sale in Niagara Region. Book showing today. 24 hour notice required for any showing. Since 2013, Matt brings dedication and professionalism to his clients in the Niagara region when helping them buy and sell real estate. His success is deeply rooted in his passion for serving people and his up to date knowledge of the local market. 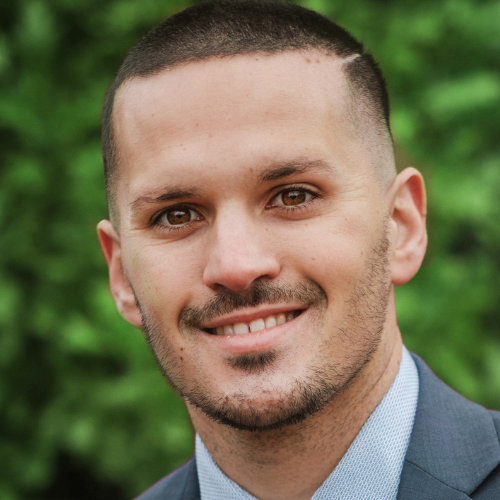 From 2014 to 2016, Matt was recognized as one of ReMax top agents. He has been part of the 100% Club twice and Executive Club. In 2016, he was awarded Remax’s 30 Under 30 award.